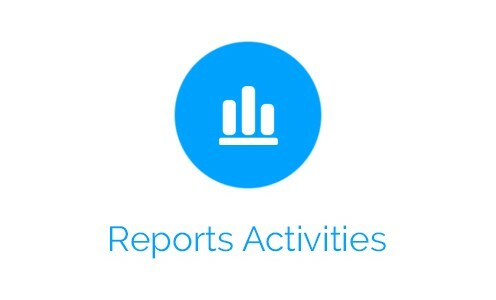 Does Apptivo stick to pharmaceutical industry? 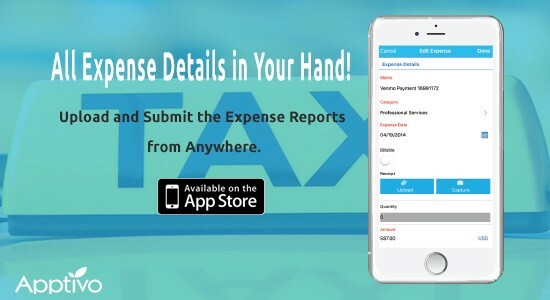 How our expense report app is used to carry over top management expenses? What is the best Financial Services software?